Whether you’re a small or large business, you need to share access and ideas safely, connect to remote locations securely and give your people the best tools to perform. 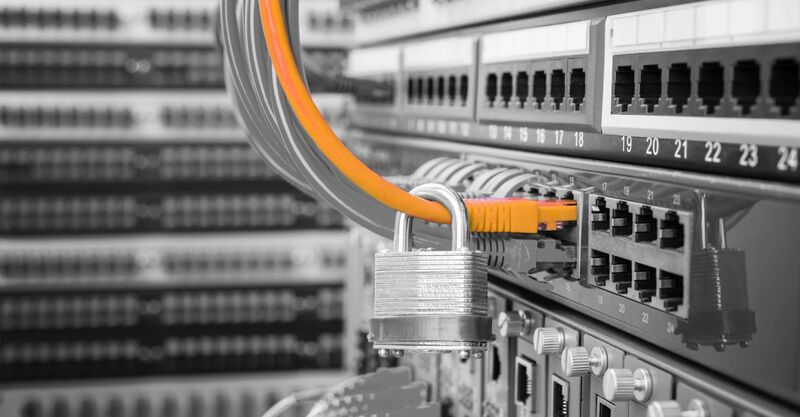 Firewalls are specifically engineered to defend all types of small – medium businesses against attacks that are no less fierce than those targeting larger organisations. Best-of-breed security services boost protection in critical attack areas, including gateway AV, URL and web content filtering, intrusion prevention, app control, and spam blocking. Tierney’s will help you choose which security platform is the best suited to your needs, no matter which option we will make it easy to set security policies once and instantly propagate them across your entire enterprise. We offer a free site survey and report from the Tierney’s technical team customised for your company.